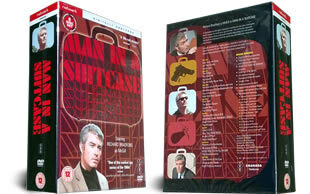 Man in a Suitcase DVD box set. 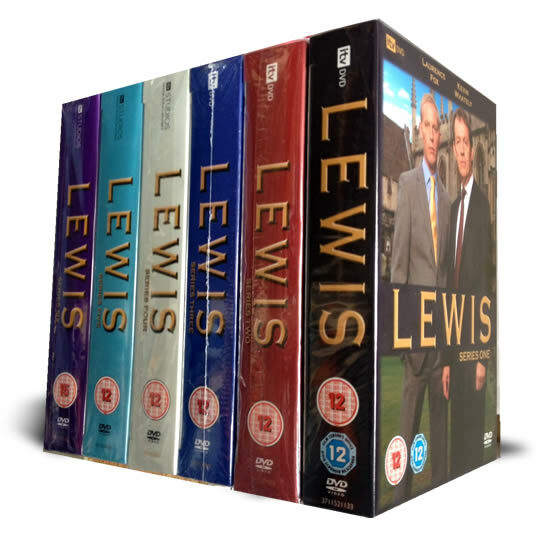 The complete 30 episodes on 8 dvd's. DELIVERED FREE IN THE UK. Contains every episode ever made from the tv series Man in a Suitcase. This classic tv show follows the investigations of an ex CIA agent who now works for a private investigator.